Your message has been sent to Woodhouse Weatherproof . Like authorSTREAM? Give us a +1! 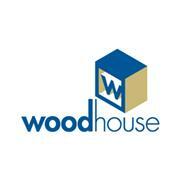 Woodhouse weatherproof company caters to the varied demands of the construction industry. It offers building materials and timber products and services meeting high standards in Queensland, Victoria, New South Wales and ACT regions. Read more about our core values online!